She was a hard-working, cheerful waitress, one of the nicest people you’d ever want to know. She was also a three-bottle-a-day alcoholic, hopelessly in love with the IHOP’s manager, Allen Bryant. Bryant wanted his live-in lover, IHOP owner Art Venecia, dead. And Dee Casteel helped him to arrange it. 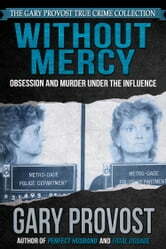 WITHOUT MERCY is an engrossing, bizarre true story that traces the twisted path to a loathsome crime. But it is also the story of middle-class citizens gone wrong, of an almost-perfect murder, the traumas of alcoholism, and a legal system that can be deadly in itself. 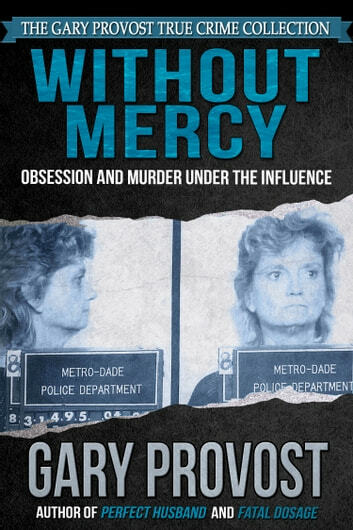 Dee Casteel was an ordinary woman—who now stands convicted of one of the most cold-blooded crimes of this century.